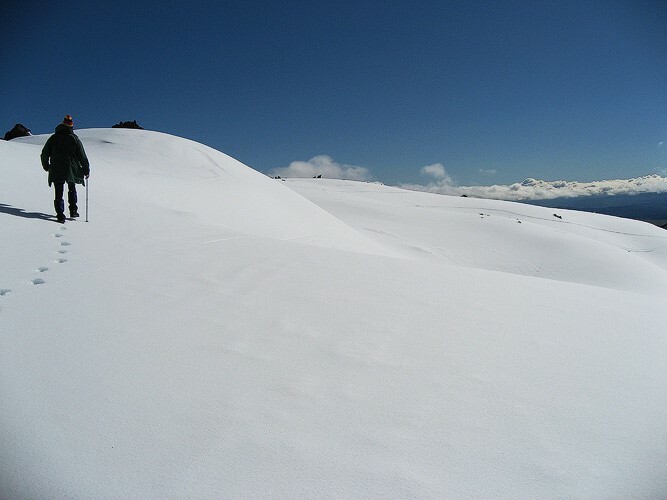 This was taken at Mt Ruapehu way back in … 2008? I can’t remember – but it was my first time to experience snow. I decided to take this image because, while we were walking, I noticed that Margaret was leaving a trail of footprints in the untouched landscape so I immediately took a snapshot of it (using my old Canon ixus Point and Shoot). I thought it evoked a feeling of solitude or loneliness … or someone going on a journey. This photo was given an Accepted rating (which I’m immensely proud of) and, the judge mentioned that it would have been stronger if the full shadow was included in the picture. Taken sometime in 2008 or 2009 (I don’t have the metadata / exif data with me) from the deck at Hillview in Hamilton. We were all indoors and, I don’t remember who decided to step out into the deck though, but we all went out and saw this. At that time, I already had a DSLR so I grabbed it and took a few photos to capture the threatening feel the storm clouds gave off. Another photo taken from way back when … I enrolled in a Travel Writing and Photography long distance course and part of my assignment was to take a series of photos that conveyed a sense of place. I was still living in Hamilton at that time and the main temple of the Church of the Latter Day Saints was just a few kilometers up the road from where I lived. So I decided to focus on that area and took several images of the Temple and of the Visitor Centre which housed the Christus statue. The Visitor Centre was still closed when I got there so I had to take pictures from outside, and I purposely put the statue in the middle of this image – I suppose it was an unconscious way of showing that Christ is the centre of my life (I don’t show it though). 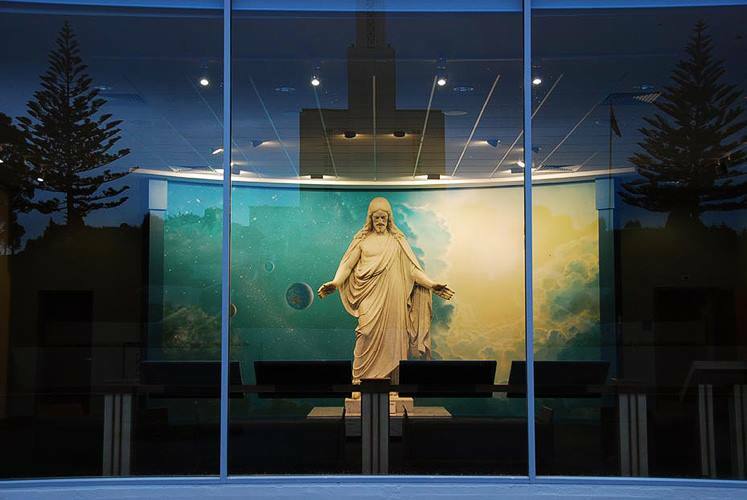 I also made a conscious effort to make sure the temple was shown on the image (albeit, only a reflection) because otherwise, it might just look like a statue (sense of place, remember?). 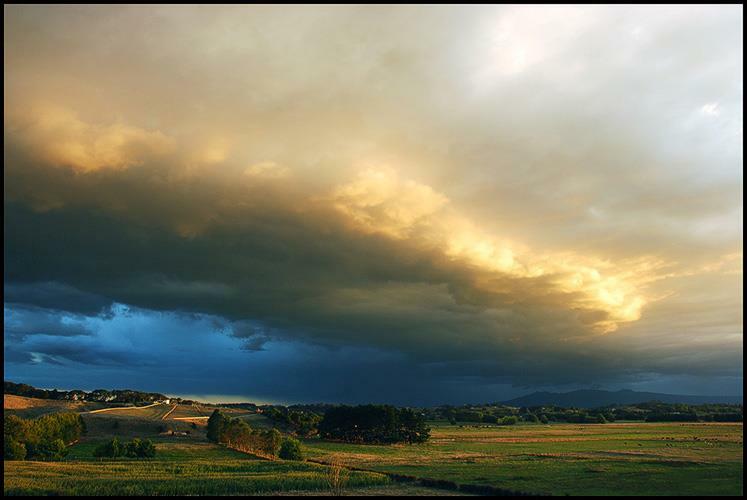 And … will wonders never cease, the judge liked this photo and gave it a Gold! He said he liked the way the lights on the ceiling appeared like eyes on the reflection of the building, that the curve at the bottom of the image reflected the curved wall behind the Christus … and a few other things which I can’t recall because I was already grinning like crazy.